Barbarians return home to Colorado after earning a berth in USA Rugby's Men's Division 2 Championship game with a convincing 60-24 victory in the Western Conference title match at Fort Worth today. The Barbarians have effectively a home fixture v the winner of Tradesmen-Renegades for the national title as the game's at Infinity Rugby Complex, de facto home ground of our champions. It was never going to be easy for Denver as San Diego looked the business with an early, and seeming effortless score to go up 7-nil by the ninth minute, and when tighthead prop Toilolo Malaetasi brushed off a would-be stopper en route to a centerpost try and the ensuing conversion made it 14-0 for Old Aztecs, it looked grim for the Men in Green. 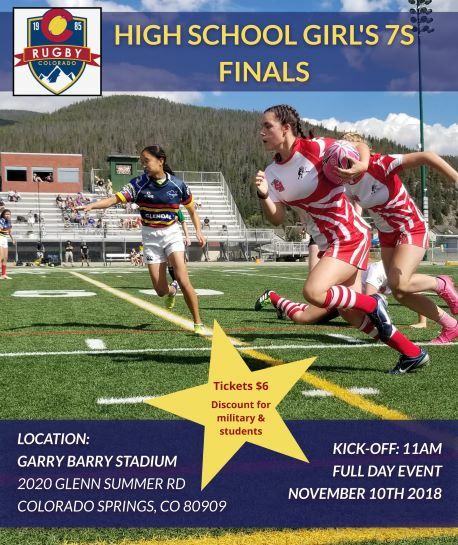 But a trio of trys by: openside Evan Geist, scrumhalf Carmine Hernandez and blindside Brendan Shea had tallies of 17 and 14 at the 27th minute in Denver's favor. 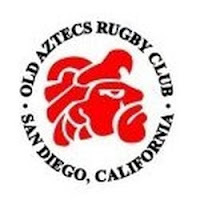 However, at time in the half, a fortuitous jounce of the pill was collected cleanly by San Diego's James Niblock who raced to goal for the touch down that restored the Old Aztec advantage and 19-17 for the Southern Californians at the sir's midpoint whistle. 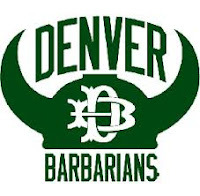 Barbarians own worst at times with the ping stat unfavoring and ill-flatterous; Old Aztecs powerfully sharp and stabbing pick-and-goes presented problems for Denver's containment arrangements in the initial period of action. All in second stanza! And it was Barbarians rampant in the last half, dotting four times to lead 41-19 approaching the hour mark. Aztecs got a try in the 63rd minute, but three more groundings for Barbarians made the record 60-24 at the referee's final signal.